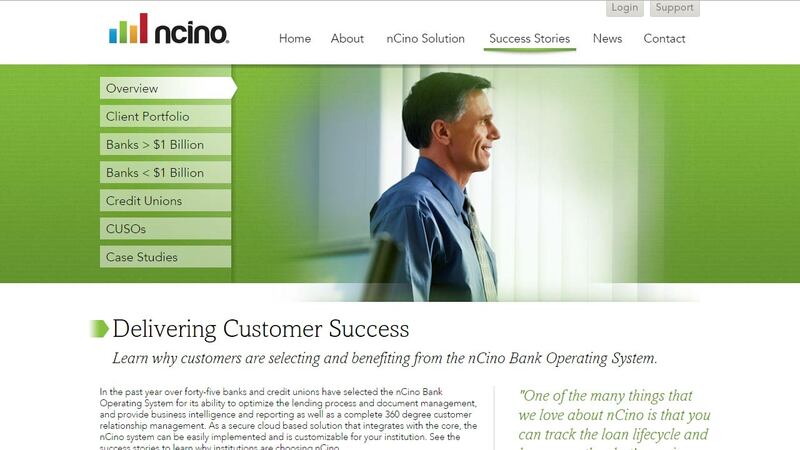 nCino is a revolutionary new cloud bank operating system. Provis partnered with nCino early on providing digital brand strategy development and comprehensive digital solutions including the design and development of its corporate website, videos, collateral and more. The nCino and Provis partnership continues with work on innovative customer service and client acquisition tools as well as other emerging technology and marketing solutions.